Atlanta, June 6th, 2016: YuppTV, the world’s largest Over-The-Top (OTT) provider for South Asian content, has announced its tie-up with Future Today Inc. As part of the move, YuppTV will showcase Future Today’s Kids (Happykids) and Cookery (ifood.tv) related content to global users on its YuppTV Bazaar platform. 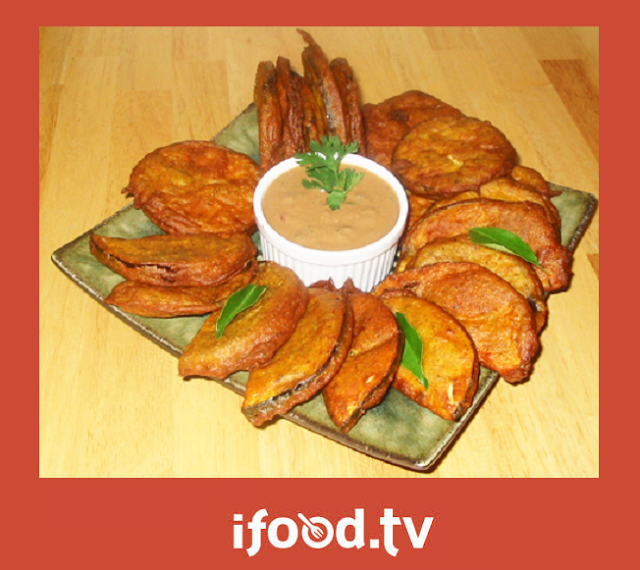 iFood TV is a multi-platform video channel for food and cooking content. Apart from having the largest library of cooking videos, it is also the most-trafficked site in the food-video space. Happykids is a multi-platform video channel that entertains and educates kids of all ages with music, stories and activity guides. Echoing the same thought, Vikrant Mathur, Co-Founder Future Today said, “We are excited to be partnering with YuppTV to make our premium content available on their platform. With our content now available on YuppTV Bazaar, YuppTV users will not only be able to view the recipes, preparation techniques and how-to guides for their favorite cuisines, anytime, anywhere, but also keep their kids happily entertained while they are cooking,” commented. YuppTV Bazaar is a novel initiative from YuppTV, which serves as a digital marketplace for premium video content creators to upload, share and monetize their creations. The platform curates and hosts high-quality video content across various genres such as Education, Short Films, Web Series, and Trailers etc. The iFood TV content can be viewed through the YuppTV app on Smart TVs, smart phones, tablets & PCs. Future Today Inc. is a video technology and distribution company that helps video content creators distribute and monetize their content on the Web, Mobile and Connected TV platforms. Future Today’s cloud-based solution powers over 1,000 apps on platforms such as Roku, Now TV, Amazon Fire TV, Apple TV, Sony Smart TV and other OTT devices. Future Today’s platform is free to use, and there is no cost for content creators to use either the platform or the services that Future Today provides, ever. Future Today currently works with over 500 Content Companies, including some of the biggest YouTube channels as well as traditional media companies syndicating content to broadcast networks.